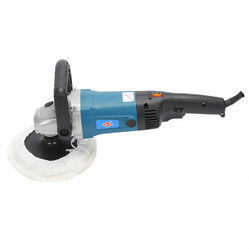 Sander Polishers are usually used for finishing applications such as sanding, buffing, and polishing. We are offering quality based Sander Polishing Machines to our clients. 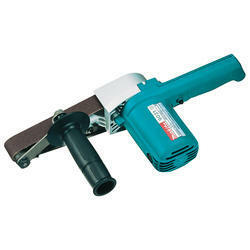 These are highly efficient machines that are used for wood polishing in to most industries. We are known for our quality-based and sturdy products that we offer in low rates to our clients. Our quality experts carry out a proper quality check before dispatching the product to our client. These are really efficient and are durable for long period of time. 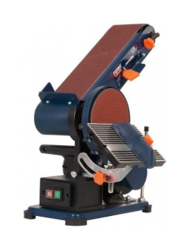 Looking for Sander Polishing Machines ?